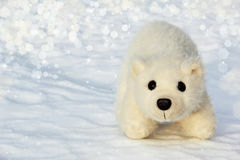 Toy Polar Bear Cub In The Arctic Fun Zoo. 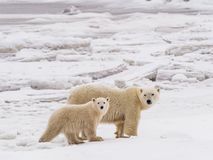 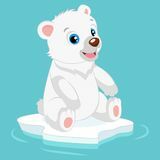 Polar Bear Christmas Polar Bear Happy Polar Bear Polar Bear Cub Polar Bear Cub Polar Bear Polar Bear Christmas Polar Bear A Toy Bear Cub Bear Cub In A Cap, Black And White Polar She-bear With Cubs. 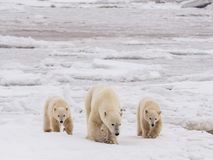 Polar She-bear With Cubs. 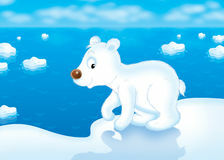 Cute Happy Little Polar Bear Vector Illustration. 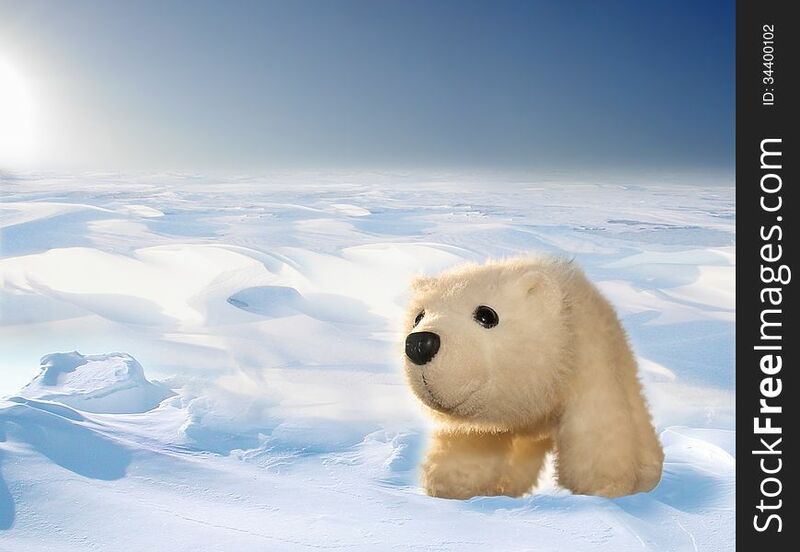 Smiling Polar Teddy Bear.